The estate covers 18 hectares of which approximately 13.5 hectares are vineyards. 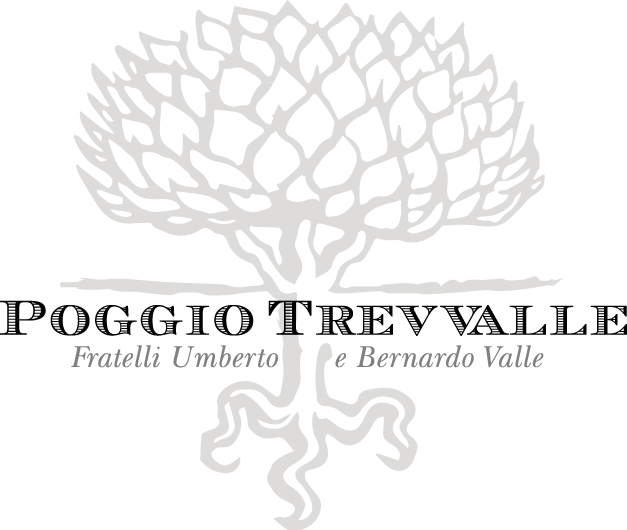 Most of the vineyards, about 10 hectares, are planted in the loam-clay soil of the gentler, south-facing slope of the Poggio Trevvalle hill. 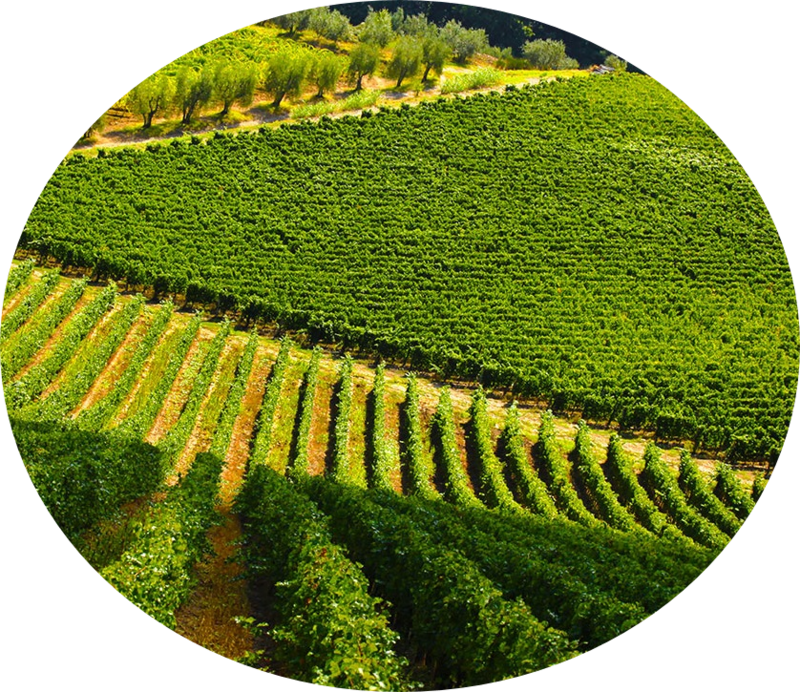 These vineyards yield wines that are round and generous. The remaining 3.5 hectares of vineyards are planted on the north-facing slope of the hill, which is steeper and has a slightly more clayey soil and from which come wines with more vigour and elegance.